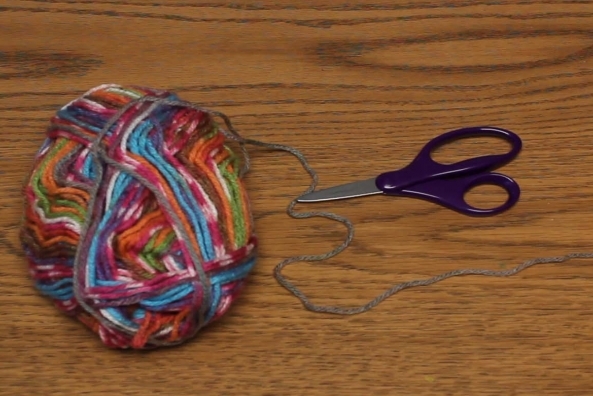 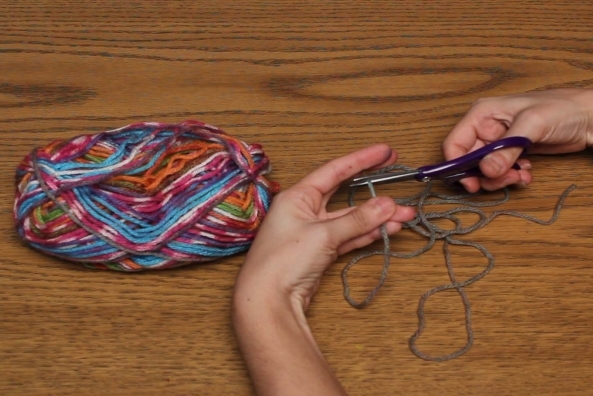 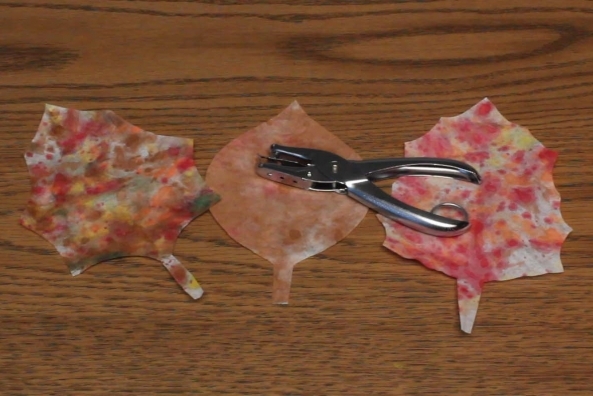 Fall crafts are a great way to have fun when it's too cold to play outside. 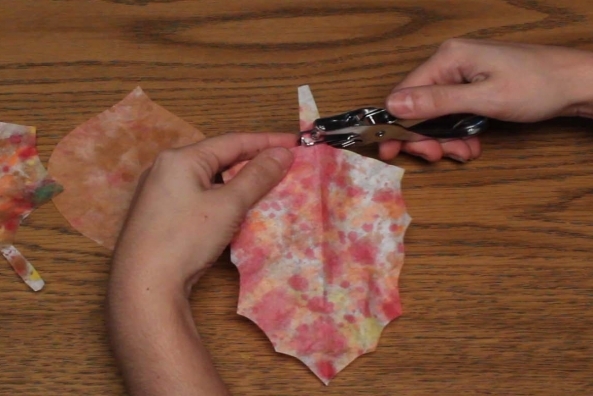 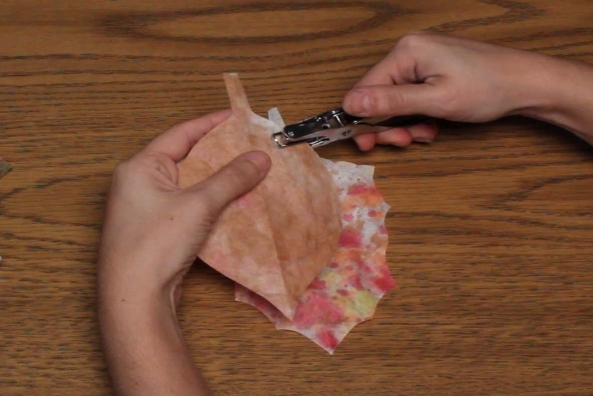 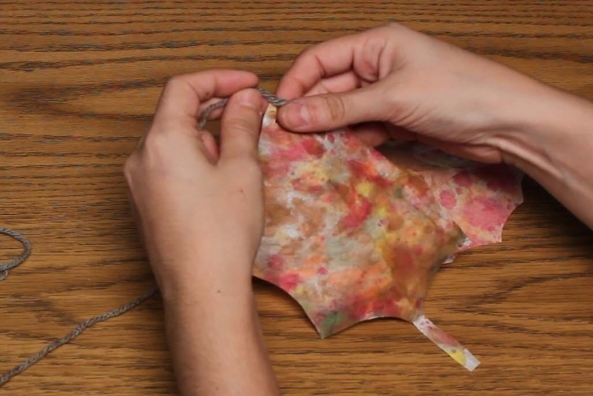 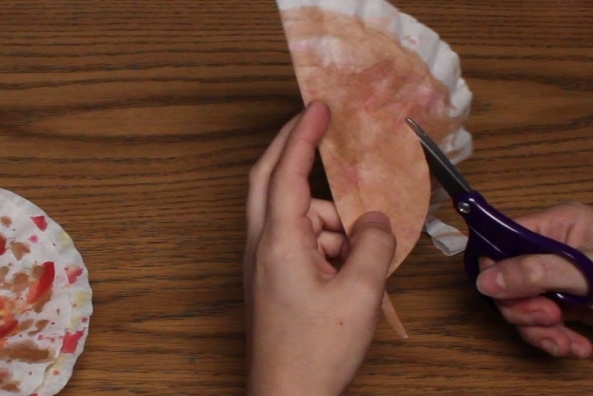 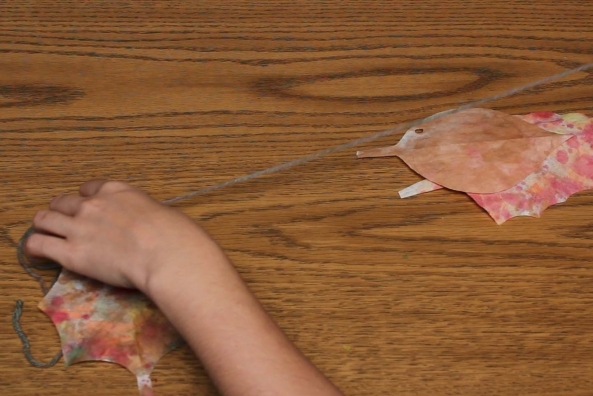 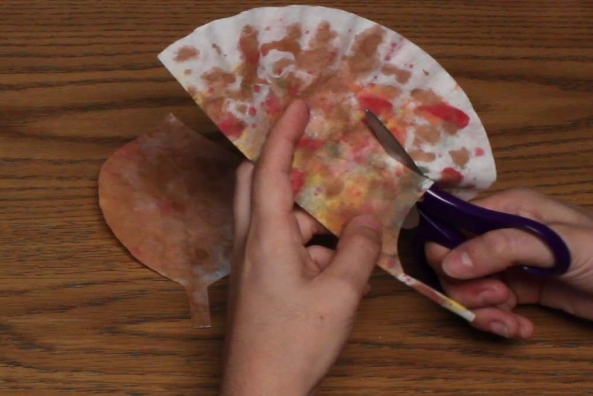 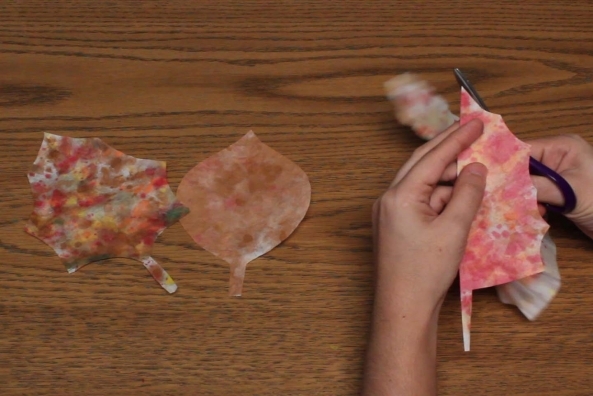 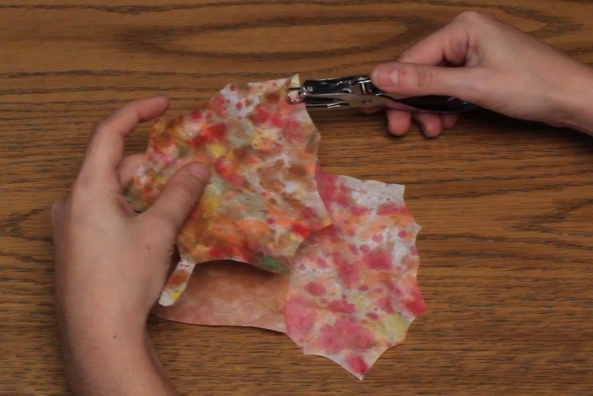 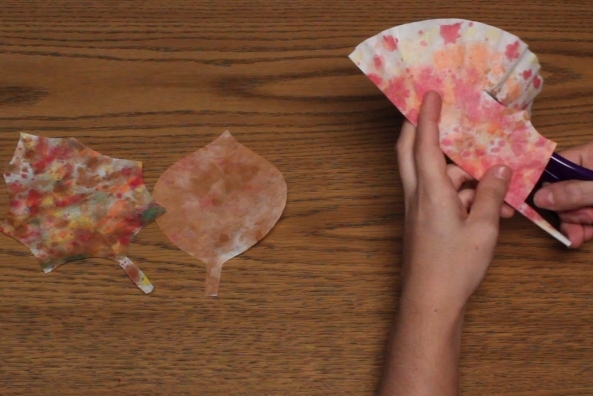 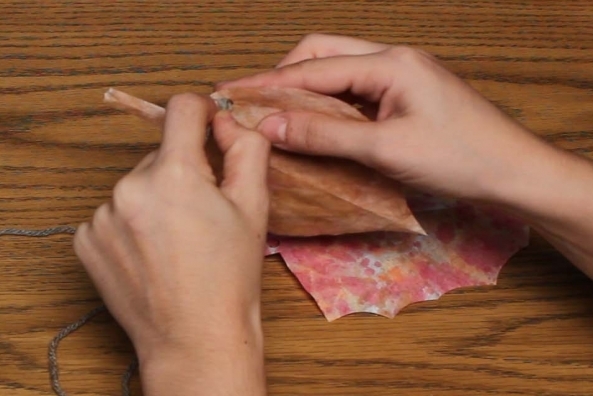 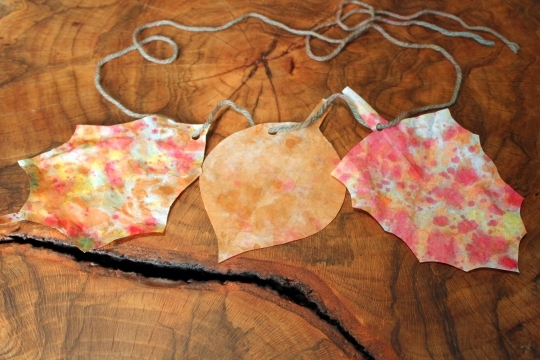 With this coffee filter crafts you can make your very own fall leaves! 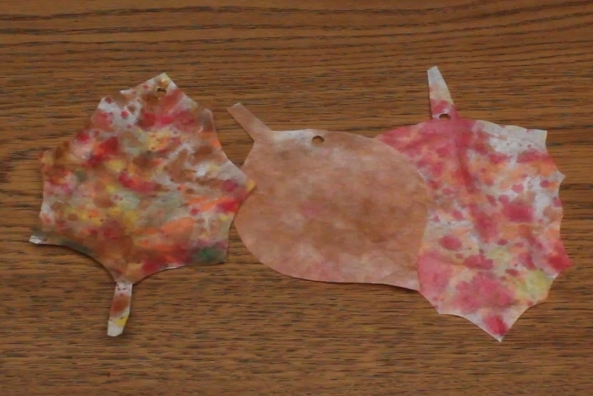 Why do leaves change colors in the Fall? 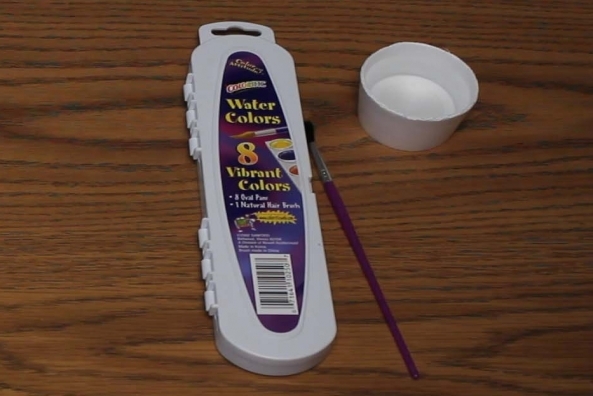 Does someone go out and paint each one? 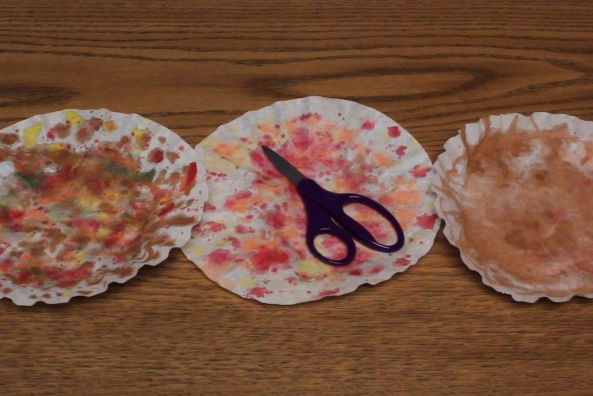 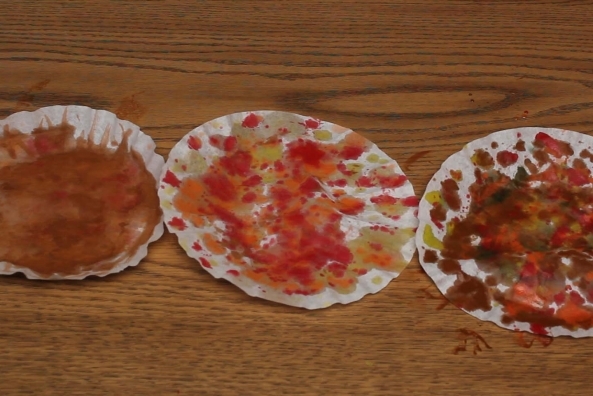 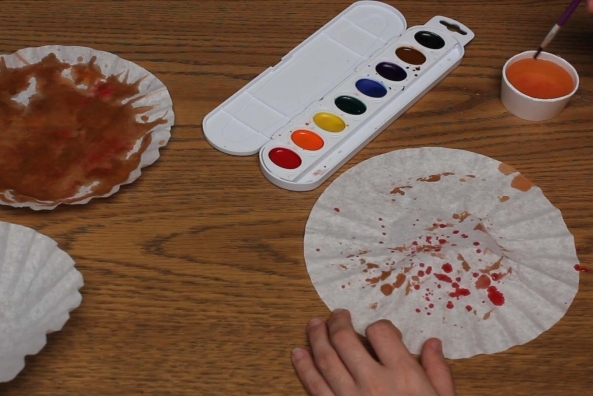 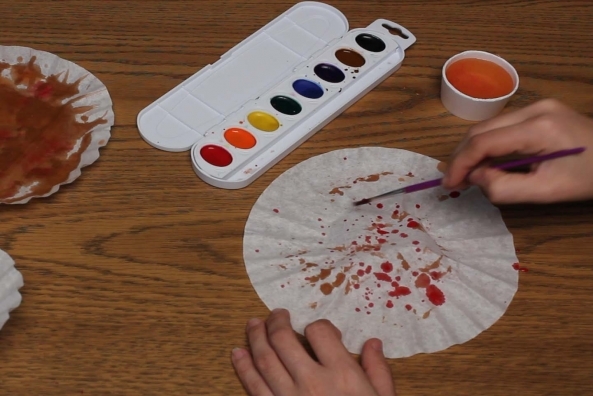 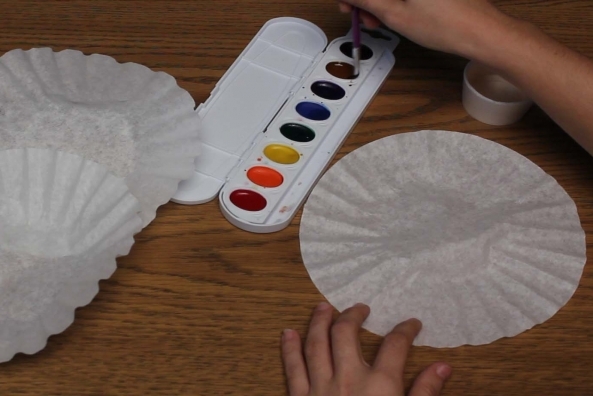 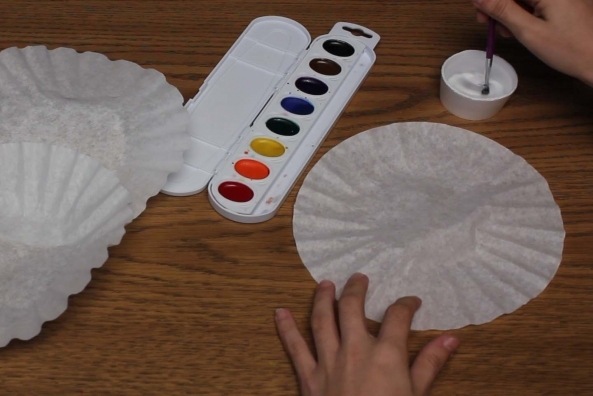 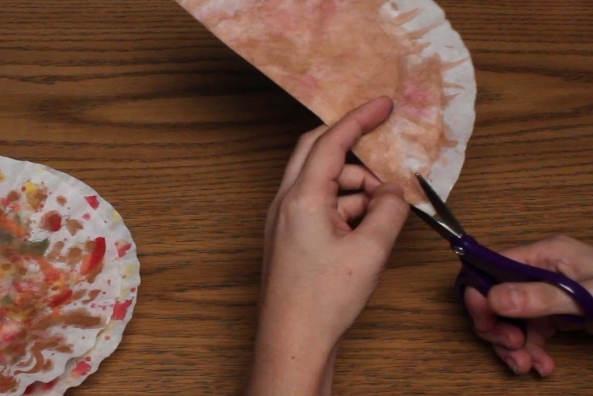 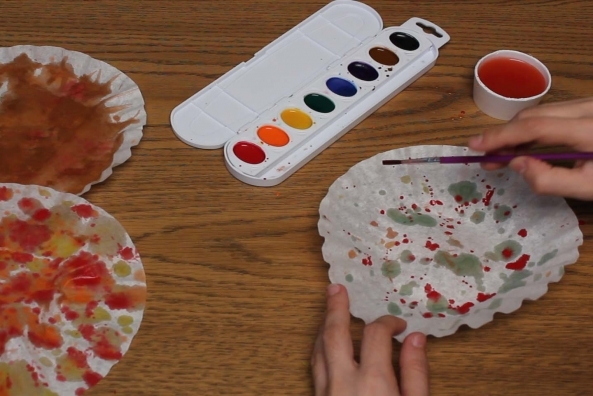 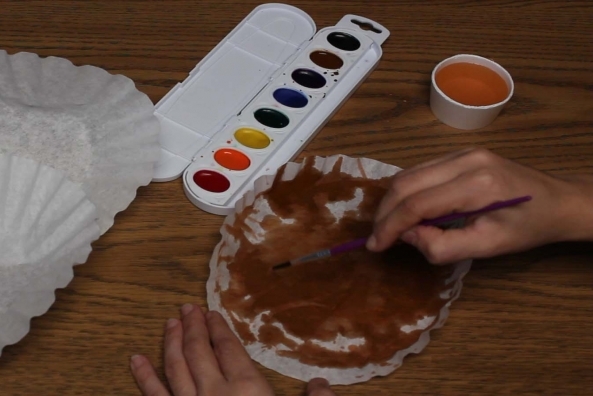 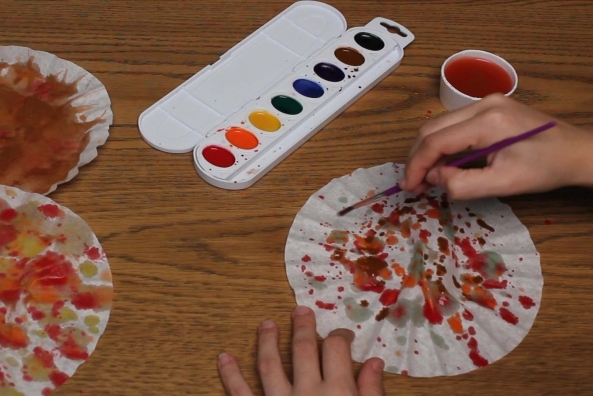 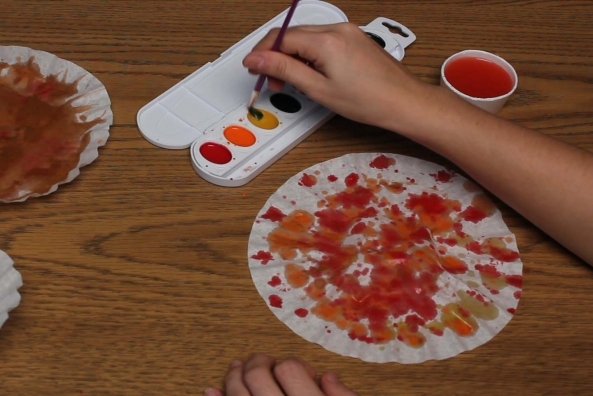 Paint a few coffee filters using fall colors--red, orange, yellow and brown. 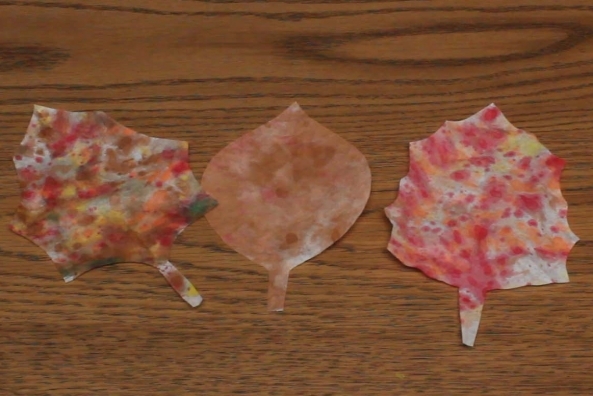 After the filters have dried completely, cut them into leaf shapes. 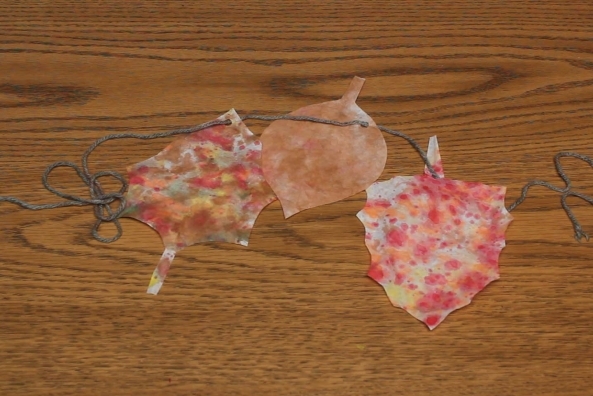 Punch a hole in each leaf. 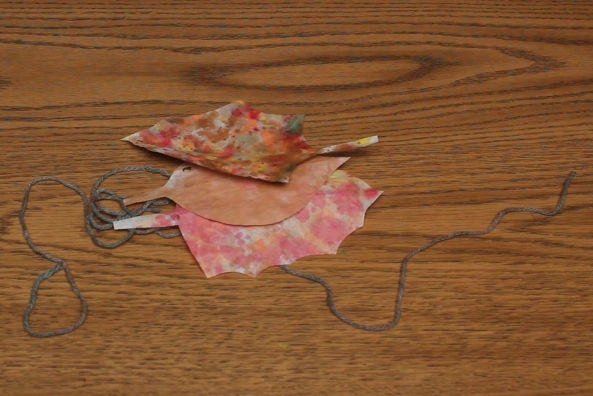 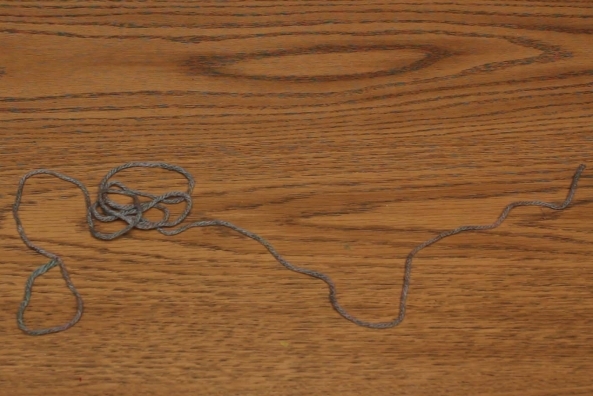 String the leaves onto the yarn and hang up for fall decoration!